Product categories of Battery Holder, we are specialized manufacturers from China, Battery Holder, Modular Battery Holders suppliers/factory, wholesale high-quality products of Button Battery Holder R & D and manufacturing, we have the perfect after-sales service and technical support. Look forward to your cooperation! Battery Holder, is a special battery storage box: SLR camera handle has a battery box, camera has a battery box. 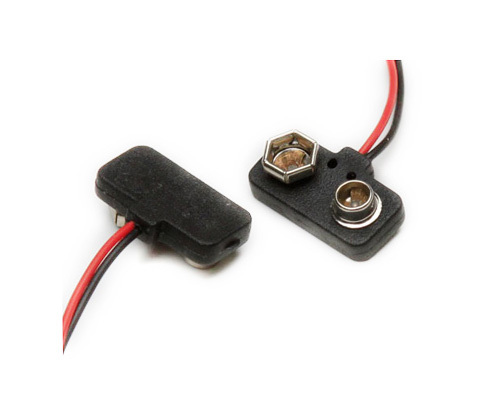 Single Battery Holder function: store the battery, easy to keep;The battery box on the device ACTS as a battery installation to provide power for the device. Battery Holder is a small, separate box that can hold four batteries of size seven or five.